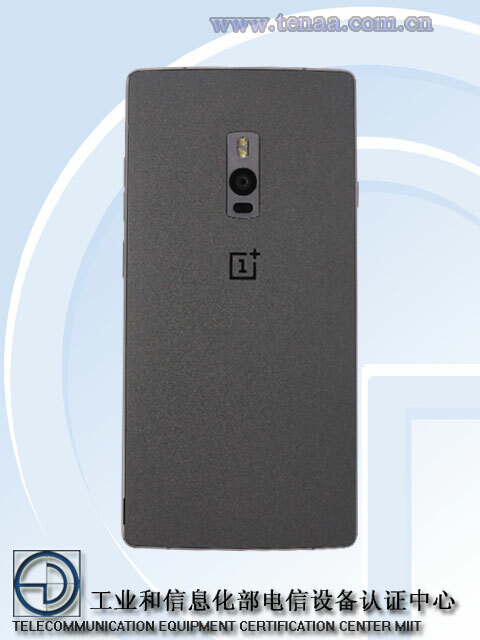 The OnePlus 2 looks to have the same textured back as the last phone, but the camera module is much lower. It looks weird to me, and what's that black window under the lens? Maybe laser autofocus a la LG? 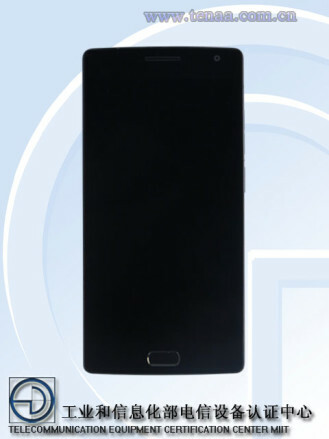 On the front is what appears to be a Samsung-style physical home button below the screen. This is probably where the fingerprint sensor will be housed. 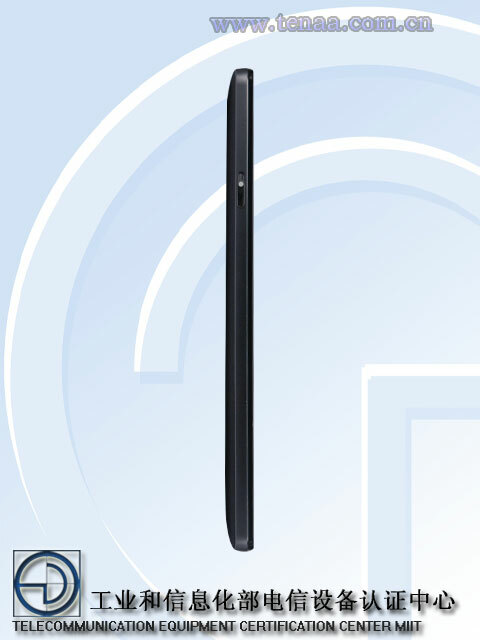 These images looked almost fake to us at first, but they are indeed posted on the TENAA website. 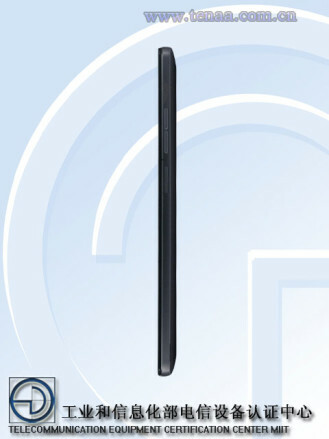 So, they're probably representative of the final design. 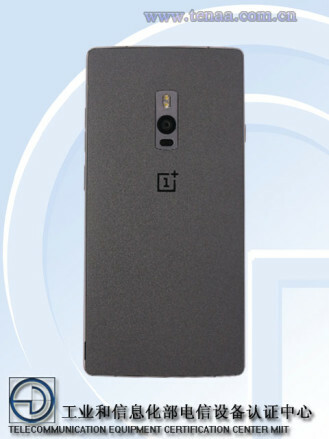 We already know the OnePlus 2 will pack a Snapdragon 810, 4GB of RAM, a USB Type-C port, and a 13MP camera. All the rest will be official in a few days.